Cook&Becker has done it again, after all the great artworks for games?such as the Last of Us, Killzone, Okami, Journey and Mass Effect they have now entered the world of art books! 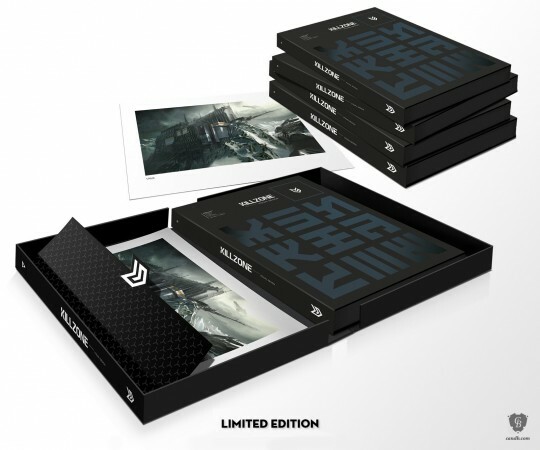 This 208 page art book gives a detailed, illustrated account of the idiosyncratic design philosophy behind the Killzone video game series, the beautiful concept art used to create the Killzone universe and the amazing attention to detail Guerrilla bestows on its games. 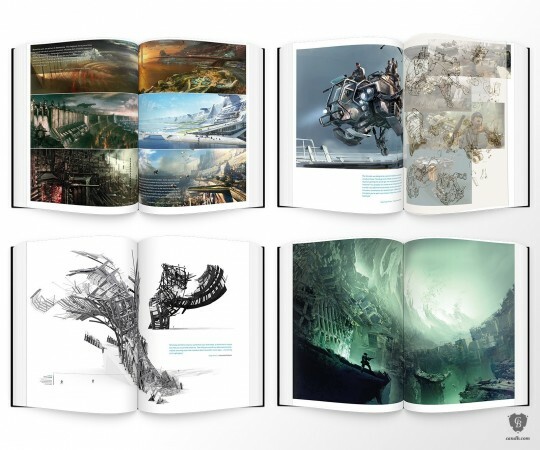 From early hand-drawn concept art used for the first Killzone game to awe-inspiring in-game renders from Killzone Shadow Fall: this book truly celebrates the talent and skill of Killzone?s makers. This coffee table art book will inspire fans and anyone involved in visual design ? be it video game design or any of the other design arts. Includes hand-numbered Killzone concept art giclee print "Stahl Arms"(30 x 23 cm Certified Art Giclee? printed on 270 gsm. Radiant White using archival inks). Available to order now at Cook&Becker... View this article on the HomePage. Not a Killzone fan but I REALLY hope they do something like this for the Battlefield series! I love their art prints for those and a comprehensive collection of all the main BF titles' art would be amazing! Hey all, things have really heated up lately and I'm not as available as I used to be. If I have something of yours, its still safe and sound, and I'll be looking to ship it ASAP before the next move. If you have things of mine, PLEASE PM me what I owe you and I'll send payment right away, thanks for your patience! 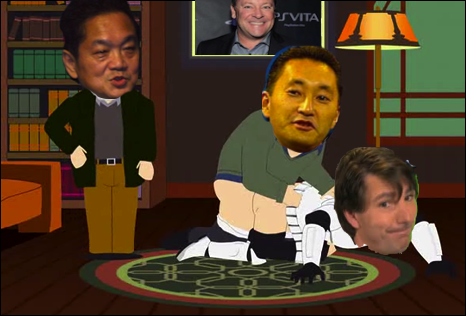 Always looking to buy ps3 press kits! Thanks for the post Ingmar. C&B will be doing more video game art books next year and of course we will try to raise the bar with all of them! Btw Maarten, got my prints. Still in tube I haven't got time to unpack them yet. I was very pleased with our The Order and Bloodborne prints. Darker image always need some extra love and attention to really make them shine without the backlight of a TV or monitor.